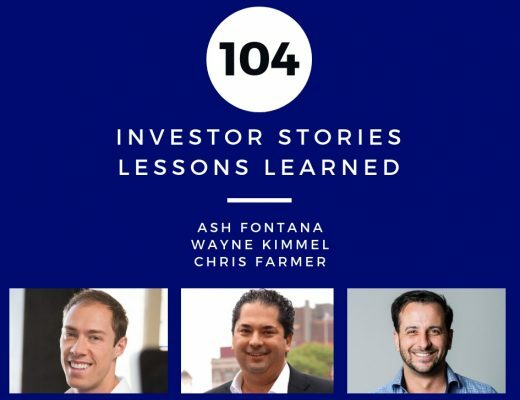 On this special segment of The Full Ratchet, the following investors are featured: Ash Fontana Wayne Kimmel Chris Farmer Each investor illustrates a critical lesson learned about startup investing and how it’s changed their approach. 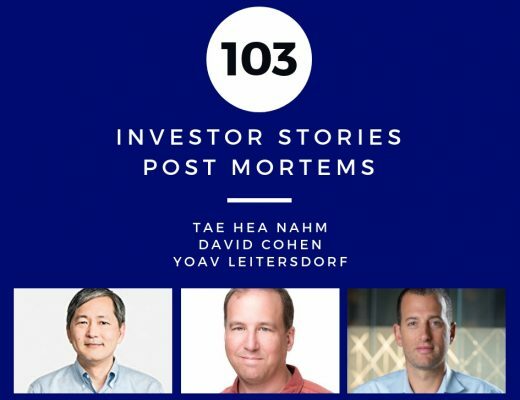 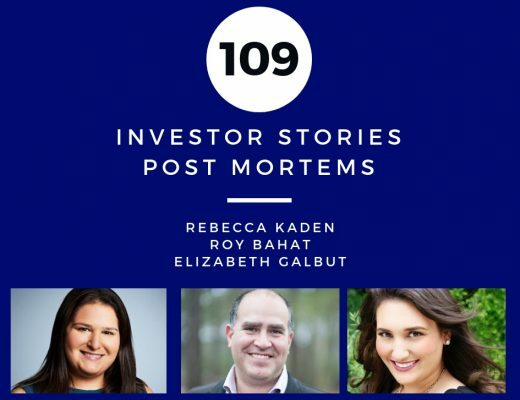 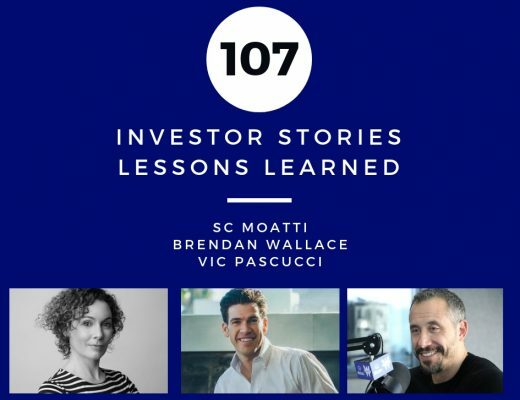 On this special segment of The Full Ratchet, the following investors are featured: Tae Hea Nahm David Cohen Yoav Leitersdorf Each investor discusses a portfolio company that did not survive and why it was that they failed. 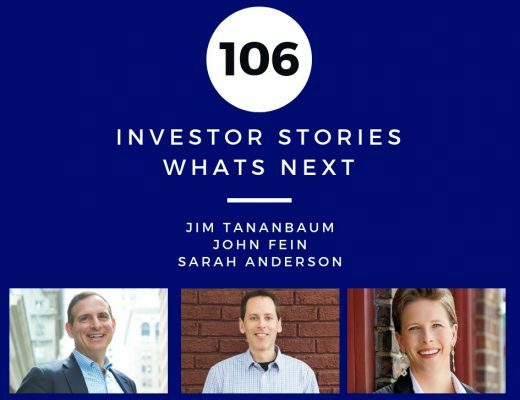 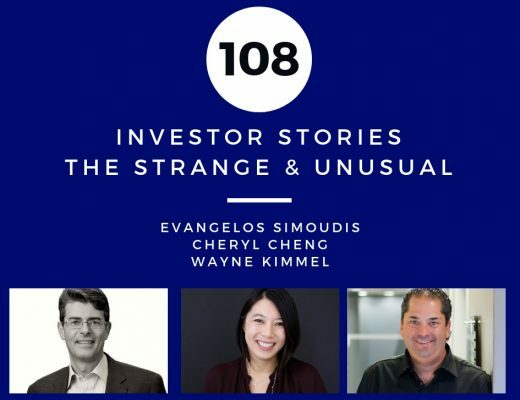 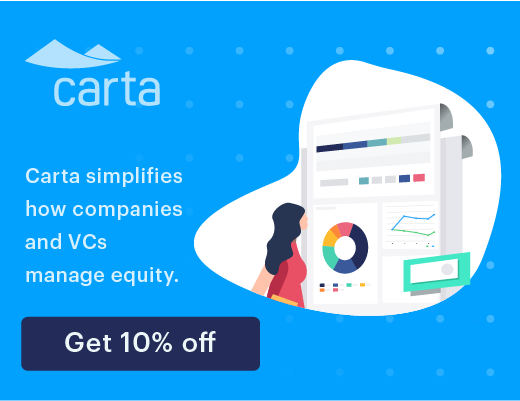 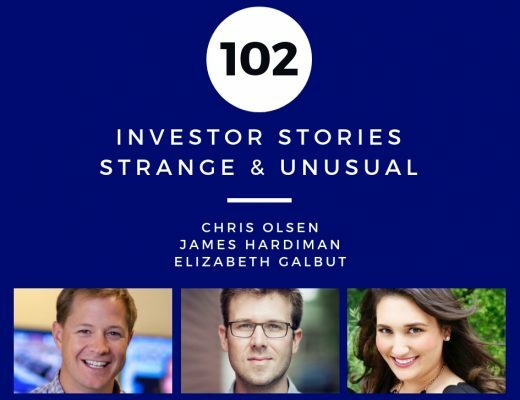 On this special segment of The Full Ratchet, the following investors are featured: Chris Olsen James Hardiman Elizabeth Galbut Each investor describes the most unusual situation or pitch that they’ve encountered as an investor. 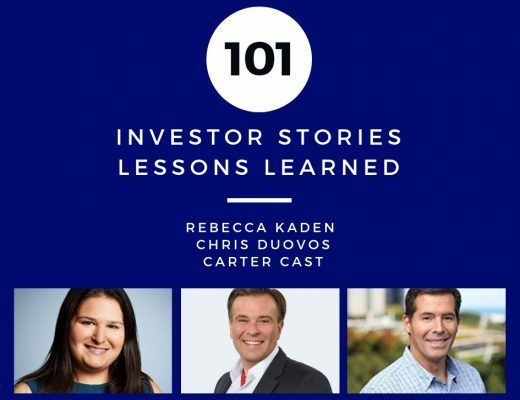 On this special segment of The Full Ratchet, the following investors are featured: Rebecca Kaden Chris Duovos Carter Cast Each investor illustrates a critical lesson learned about startup investing and how it’s changed their approach. 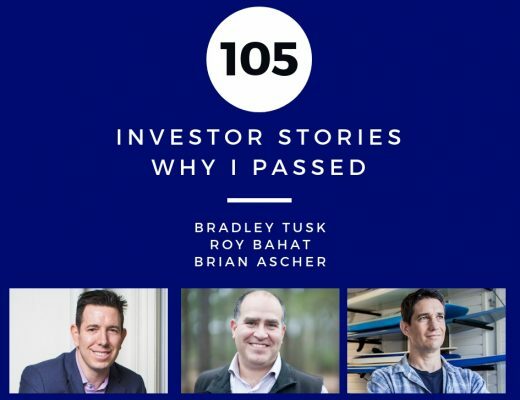 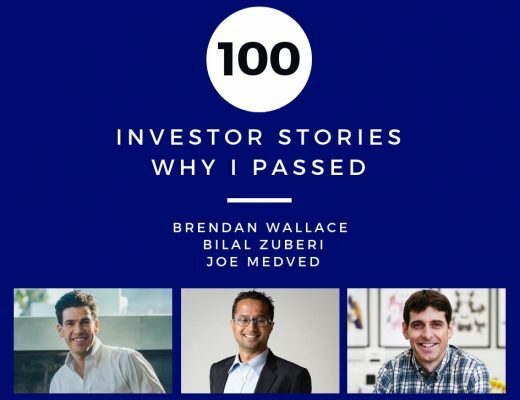 On this special segment of The Full Ratchet, the following investors are featured: Brendan Wallace Bilal Zuberi Joe Medved Each investor highlights a situation where they decided not to invest, why they passed, and how it played out.